Select a blank monthly calendar, weekly calendar or daily calendar. All downloadable in high quality PDF format. Also, create your own calendars by downloading a free calendar maker. 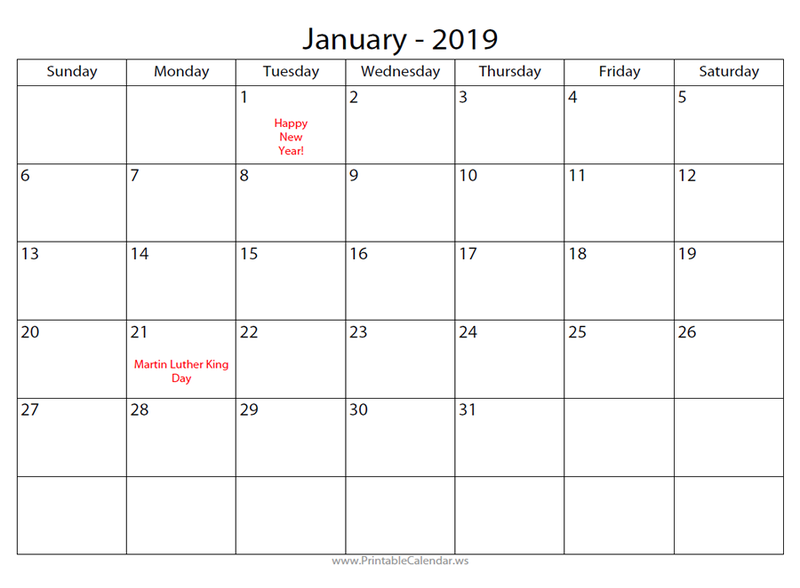 Click or tap a printable calendar category below. 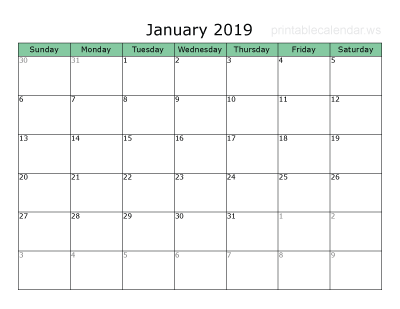 A 2019 blank monthly calendar for each month to plan your events. Each page is a full month with days of the week and the dates added. 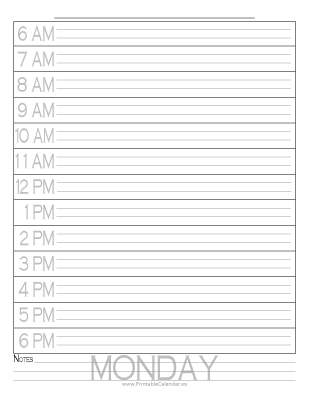 A blank weekly calendar to cover one week at a time. Each page is seven days with blank space to add your events. The daily calendar will have a full page for each day. Various styles with blank spaces to write notes, add events, etc. 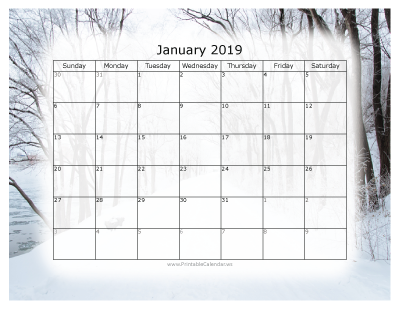 2019 monthly calendars with colorful scenes around the borders. Each page is a full month. 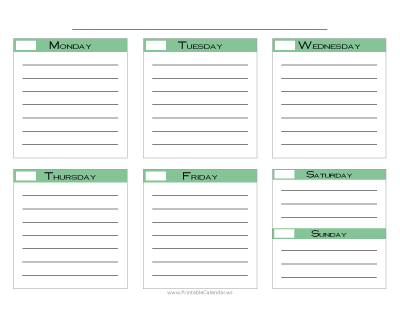 Make your monthly calendars with a free calendar maker. Download an editable PDF to create any month by adding your own days and holidays or events. All printable calendar files are in PDF format. Select a category from the Printable Calendar Categories above. This will take you to the printable calendar files in that category. To print any calendar file, just click or tap on the link and it will open into a new tab or page. You will be able to print from there. Simply close that tab to return. To download and save a calendar file, right click or touch and hold on the link and a menu will appear for you to save or share. For any questions or comments about the Free Printable Calendar Pages, please Contact Us.